Grace Gibson wins 2nd place! 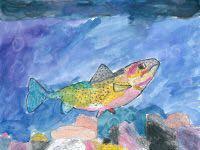 Wildlife Forever Fish Conservation awards 5th grader Grace Gibson 2nd place for her entry. The Wildlife Forever Fish Conservation has an annual art contest every year that Greenfield participatesin. 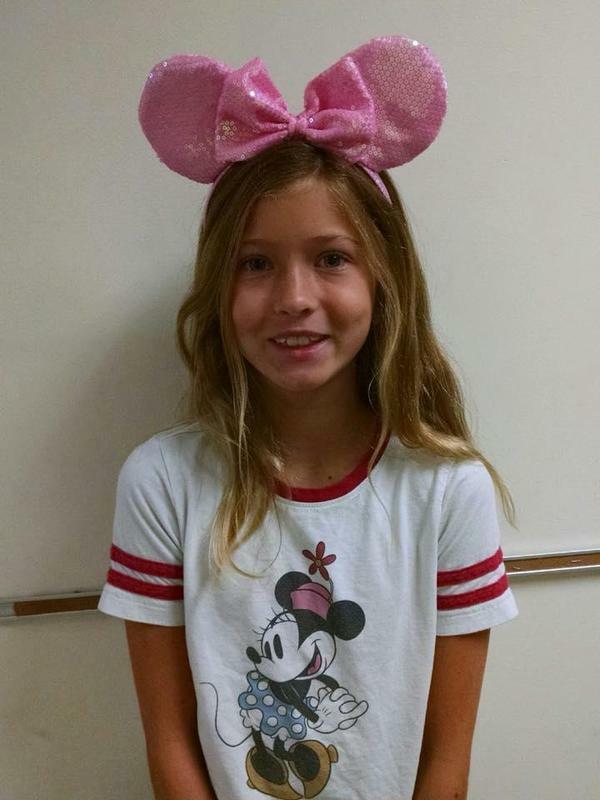 The program utilizes the curriculum of Ms. Denton in Science, Mrs. Stoiber in Art, and Mrs. McKeel in Writing. The program teaches 4th graders about why some fish are endangered and how we can maintain clean and healthy streams, rivers, and oceans. The Art Contest is a national one that has specific state entries. Grace won 2nd Place for all of North Carolina with her beautiful painting of a state fish, the black spotted cutthroat trout. You can see her art work and also the art work of all participating states and countries by going to the above website. Excellent work Grace and Congratulations to you and to Greenfield!